Fernwood Caravan Park is located near Lyneal, south east of Ellesmere in the rural county of Shropshire, full of unspoiled countryside, lakes, woods and breathtaking views. 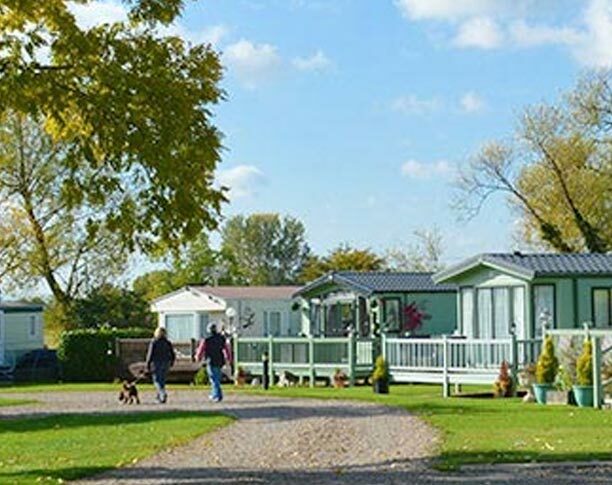 The Fernwood touring caravan area offers electric hook up on grass, and multi service pitches on hard standing, all set amongst mature and attractive trees. Holiday Homes are available for purchase with caravan hire also available to sample this delightful setting. 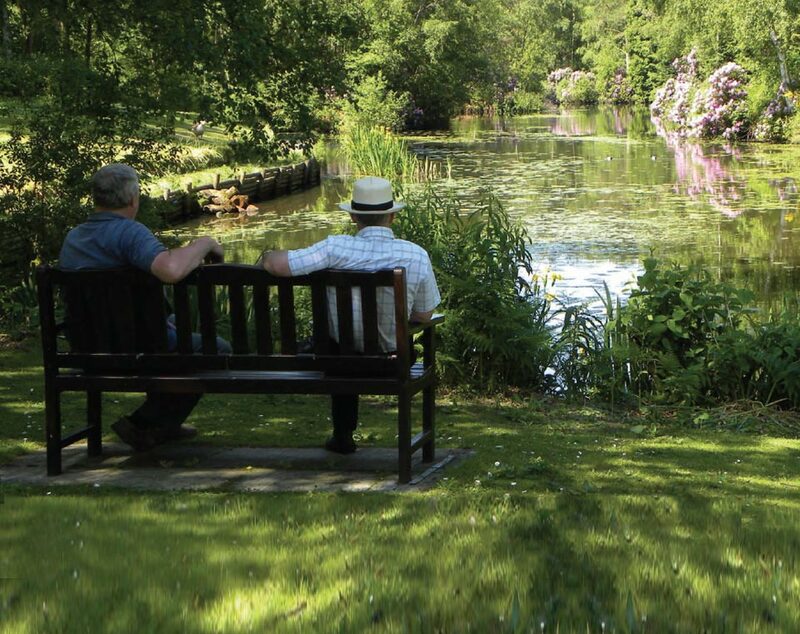 The Holiday Park benefits from its own fishing lake with a children's play area and Park Shop.